Ursalink SMS Remote I/O is an industrial GSM/3G/4G controller developed for the controlling and monitoring of remote equipment or machines with 2 digital inputs and 2 drivable relay outputs. 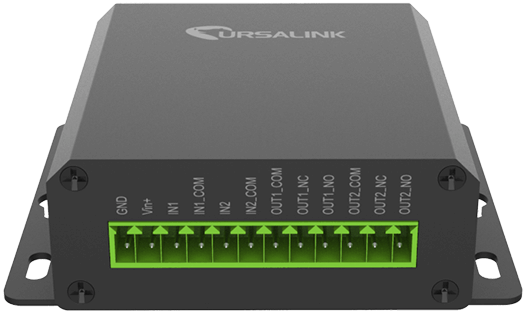 Ursalink SMS Remote I/O allows 2 phone numbers to send commands via SMS/USSD, and up to 6 phone numbers can be informed when alarm toggle condition is sufficient. 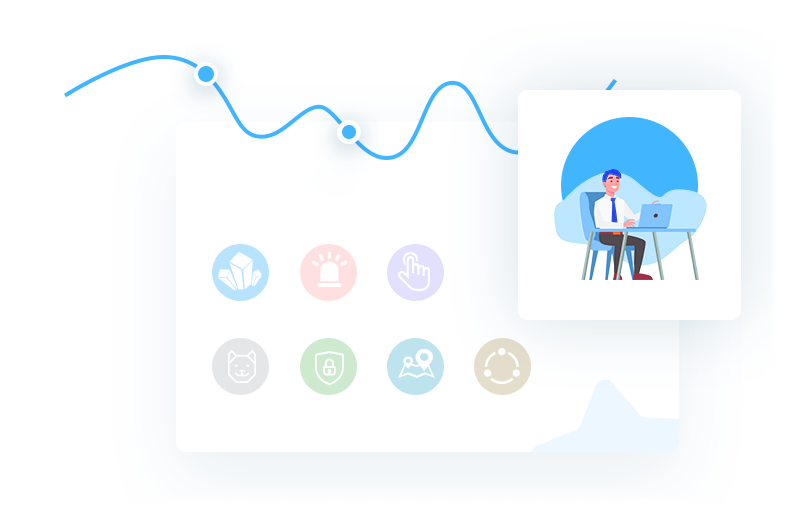 It also supports multiple trigger conditions and actions, enabling users to create various combinations of commands according to their needs. 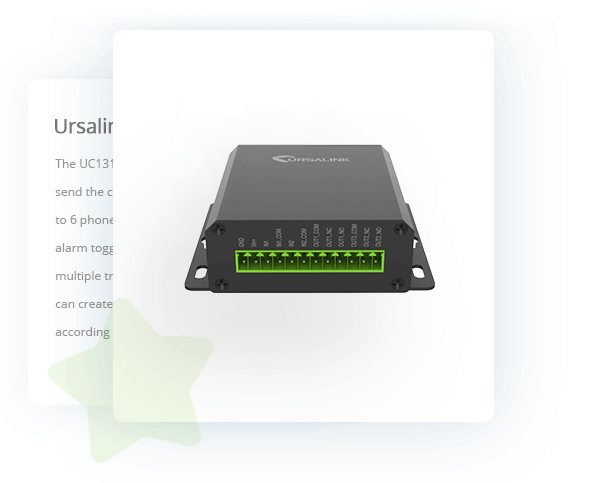 With rich functionalities and small form-factor design, Ursalink SMS Remote I/O is able to be attached to many electronic devices at homes, in offices, or on any other sites. Digital Inputs 2 x Opto-isolated Digital Inputs.